205: Shopping Online and Staying Focused! When you sit down to shop online, do you have the same intention and agenda that you have when you shop in brick and mortar stores? Sure, from time to time we might go shopping for fun, but most of the time, when we hit the bricks, it’s to run errands, pick up specific things, and get back to the business of the day. 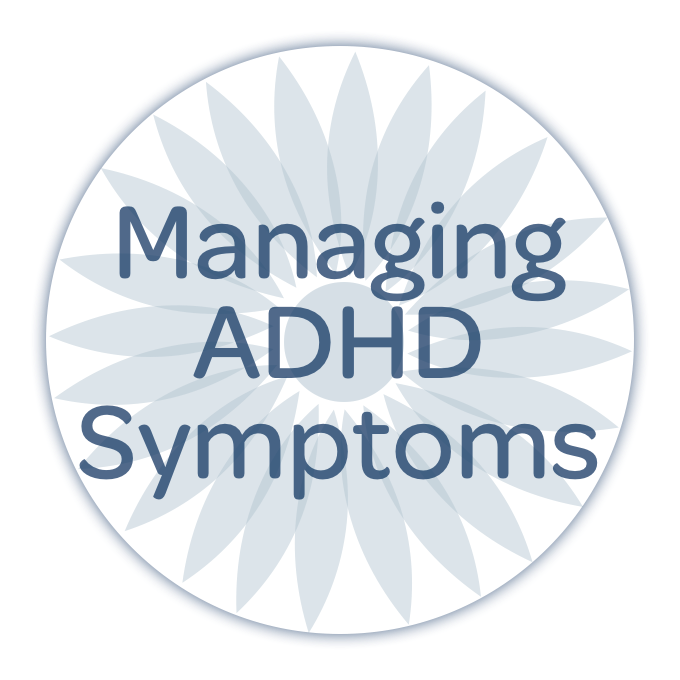 If you’re struggling with ADHD, my bet is that you have more trouble shopping online and keeping your focus on your goal than you make like to admit! This week on the show, we have five tips for managing your time and attention while shopping online — save money while relieving stress and getting things done! Newer Post206: Focusing on your Strengths! Older Post204: Digital — Get your Routines in Order!